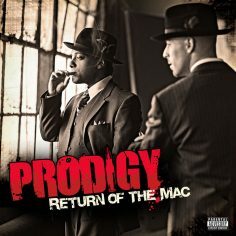 In this feature series, Bonafide has a singular mission: to dig out some aspect of popular culture that has since been forgotten. A sort of ‘where are they now?’ but for pretty much anything we can think of. 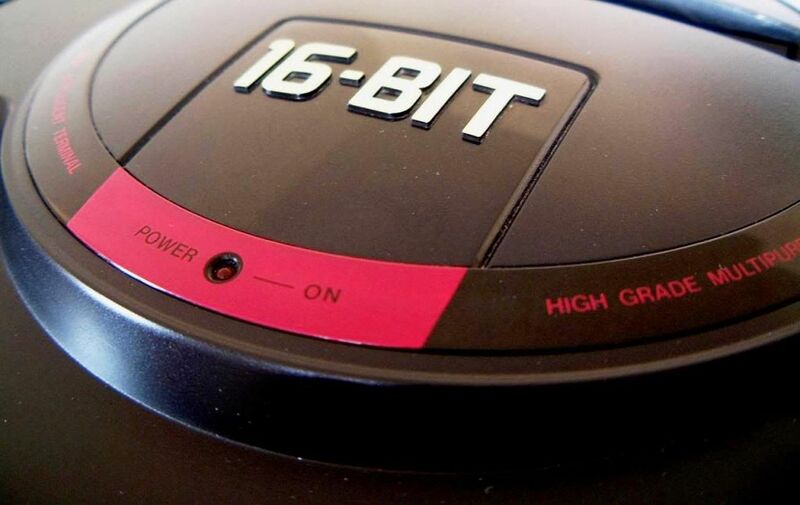 For our inaugural entry, Bonafide tech writer and self-confessed geek, Heather King, reflects on the bold but all too brief history of the SEGA mega drive. 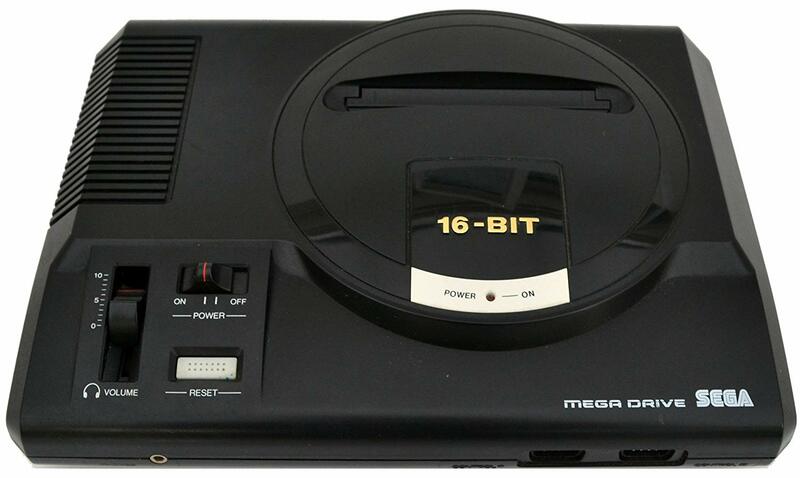 For most proto-millennial gamers (like myself), remembering the days of the SEGA Mega Drive console – with its kidney-shaped control and hefty cartridges – generates a swell of misty-eyed 16-bit nostalgia. My father was an IBM suit in the 80s so we grew up surrounded by computers of every shape and size and playing PC games obsessively. 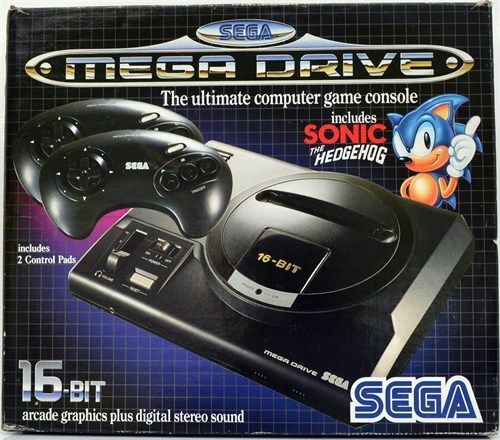 SEGA’s Mega Drive was my first experience of a console gaming system and it swiftly became a permanent fixture in our living room. The gold lettering on its body flaunted its mighty 16-bit microprocessor: the Motorola 68000 made it capable of a software attach rate of 16:1 – the highest of its generation. It was the very first true 16-bit game system, a forceful adversary that would challenge and overthrow Nintendo’s dominance of the console industry in the early 90s. With it, SEGA threw the first punch in the 16-bit console brawl that would ultimately end with their complete departure from the home video gaming console industry. Along with Mega Drive came the first game featuring SEGA’s new blue mascot, Sonic The Hedgehog. 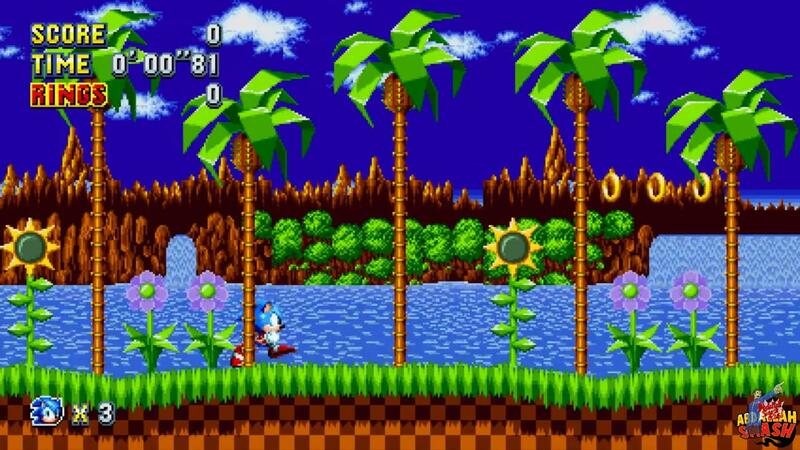 I was instantly seduced by the Green Hill Zone. A verdant oasis populated with palm trees and cerulean waterfalls that cascaded from crumbling cliffs into sparkling lakes. Taking inspiration from Los Angeles, the Sonic universe was designed by Hirokazu Yusahara, who later went to work for Nintendo. 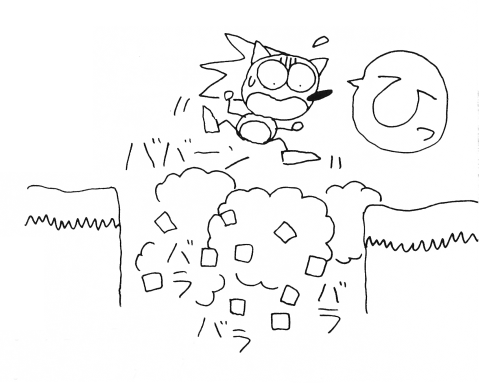 Early sketch of Green Hill Zone from the Japanese Sonic manual. I remember the dopamine rush of snatching glittery life-extending gold rings and all-important Chaos Emeralds. The Green Hill Zone and its bleepy soundtrack left an indelible first impression that would develop into a deep, enduring commitment to gaming. In stark contrast to the child and family-friendly Super Nintendo, SEGA positioned the Mega Drive (known in the States as the Genesis) as the more edgy and grown-up option. 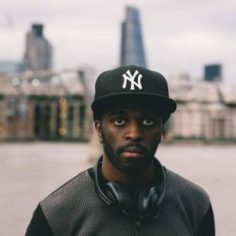 The company rolled out their now infamous marketing campaign to stake their claim as the only choice for the late teen and adult gaming market – identifying them as ‘serious gamers’ summed up by the natty boast: “Genesis does what Nintendon’t”. For example, Nintendo censored the graphic violence in Mortal Combat, whereas SEGA didn’t. Also, SEGA’s long history as an arcade specialist allowed them to bring corner-shop arcade classics like Altered Beast and Golden Axe into the home for comfy binging in the family sitting room. And boy did we binge. Entire Saturdays were spent in pajamas; eyes glued to the screen, hands bonded to the control – ravenous hunger and/or angry threats from parents the only successful distractions. The Mega Drive’s massive success in the US and Europe rapidly eroded Nintendo’s market lead in the US and increased its already huge lead in the European market. Success, however, was short-lived and several poor decisions followed until financial losses incurred from its Dreamcast console forced the company to restructure and focus on providing software as a third-party developer. Sony’s new console, the Playstation entered the arena. Today SEGA remains the world’s most prolific arcade producer, with over 500 games in over 70 franchises on more than 20 different arcade system boards since 1981. The company’s brief, tumultuous foray into the console industry can be seen as one of the most sensational and disruptive in gaming history.